MyLotto Lottery News: 10 New UK Millionaires Tonight! 10 New UK Millionaires Tonight! Tonight's EuroMillions draw has an estimated jackpot of £27 million, but UK players have 10 extra chances to win a life-changing prize because there will also be a special UK Millionaire raffle with 10 guaranteed £1 million prizes up for grabs. One raffle entry is issued with each line of EuroMillions numbers but ticket sales close at 19:30. The Millionaire Raffle was introduced on Friday, November 13, 2009, to provide UK EuroMillions players with additional chances to win a big-money prize. 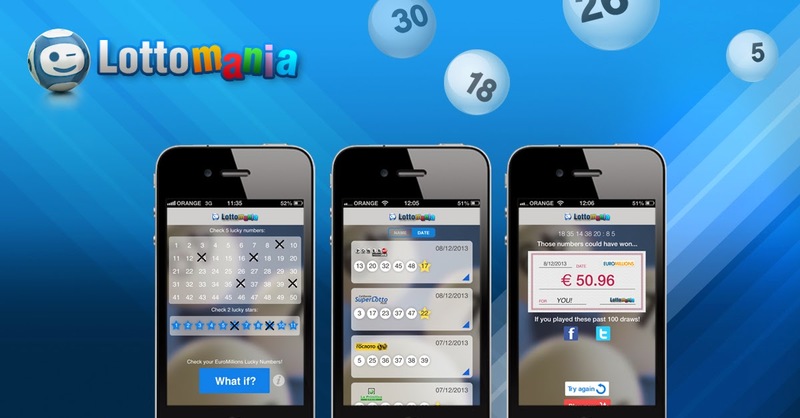 Each draw produces one £1 million raffle winner. Special Raffles are held on an occasional basis and give players extra opportunities to claim a big prize.